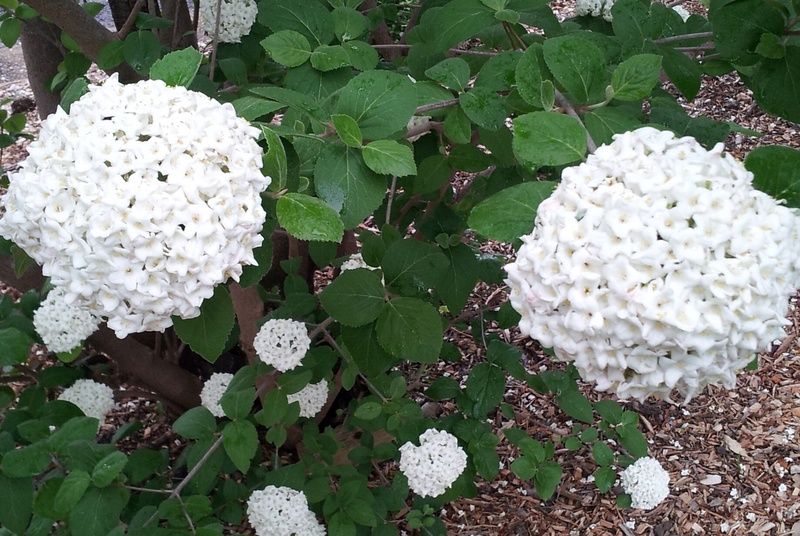 Home / Viburnum Varieties / Viburnum odoratissimum "Sweet viburnum" White. 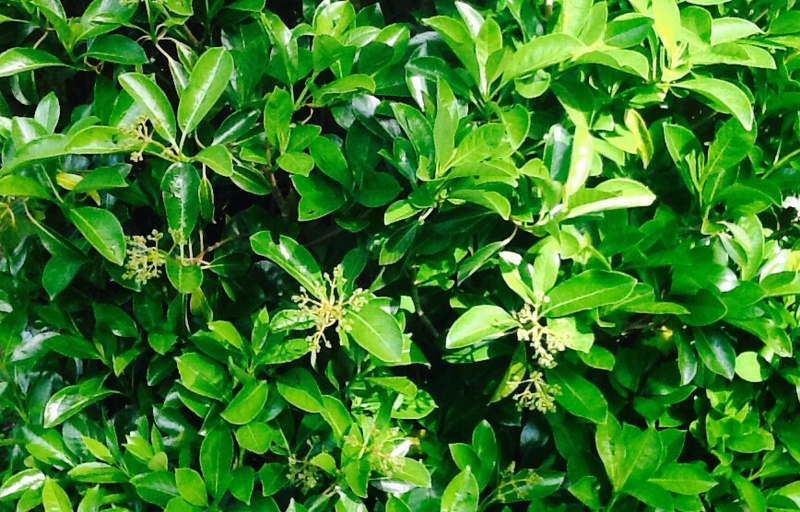 evergreen species well suited a large dense screening plant or hedge. summer followed by small red berries. 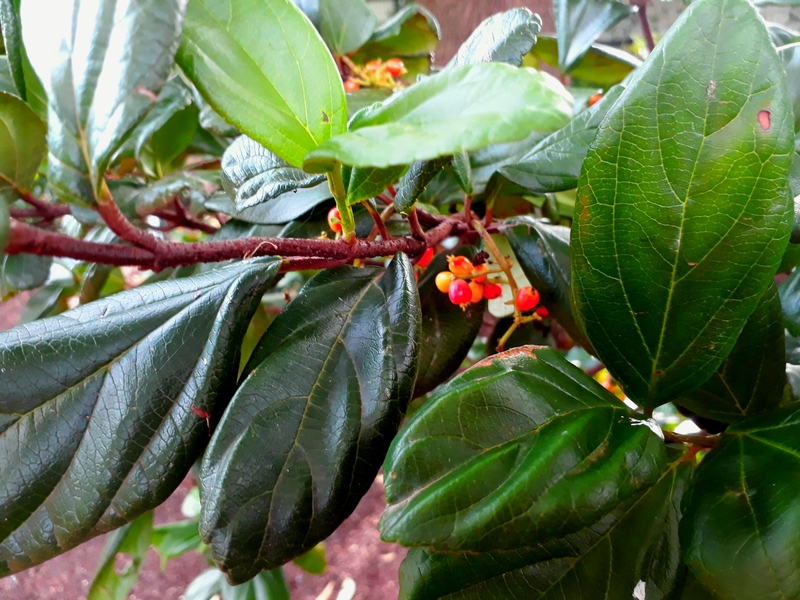 as hedging plants in a formal or informal style. moisture, especially during extended dry periods.